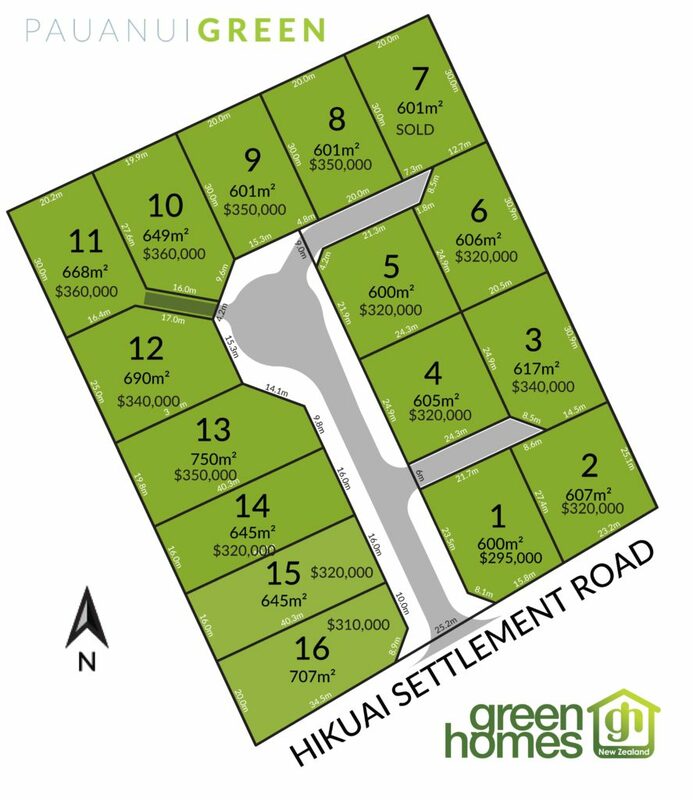 This residential subdivision, situated at the entrance to Pauanui in close proximity to the Pauanui Waterways, offers sixteen sections of generous land area. Pauanui holiday resort is under two hours drive from Auckland and is popular for all holiday activities. It even has its own airfield. 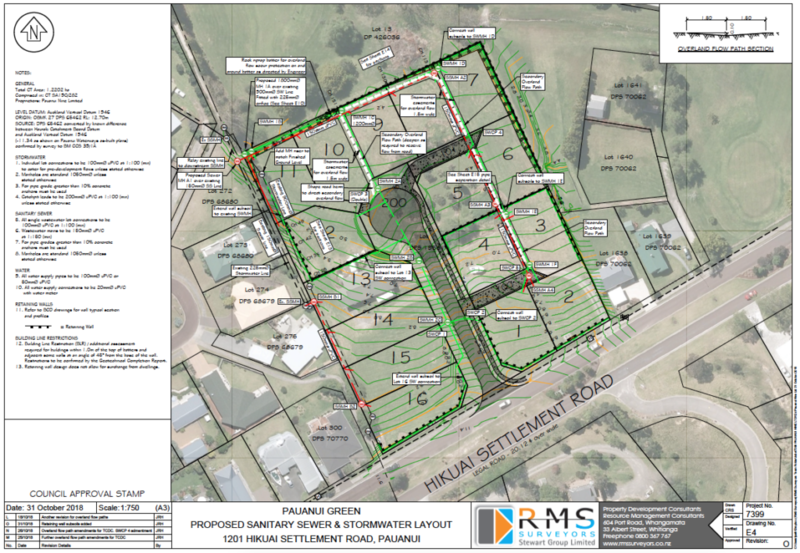 The subdivision has a northerly aspect and adjoins the Pauanui Golf Course. House and land packages are available in conjunction with Green Homes.